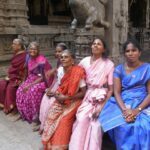 Widows of India » Happy journey dear Sagundela! We will miss you! 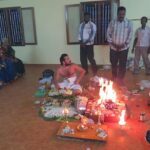 Happy journey dear Sagundela! We will miss you!